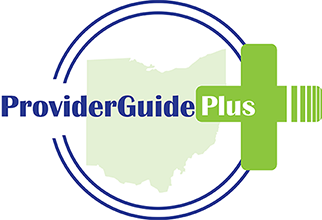 Multicare Home Health Services is located in Euclid, Ohio serving the Cuyahoga, Lake, and Geauga counties since 1997. Our goal and commitment is to meet the needs of individual and their families with temporarily or permanently disabilities. We give encouragement to individuals with personal care, transfers, light homemaking, laundry, meal preparations/feedings, environmental and social support. Our skill team members are also available for those who need nurses or physical therapy. All of staff members are CPR/First Aid certified.